Mission (I’m) Possible Takes to the Stage at the Cape Town International Convention Centre on 29 September 2018. 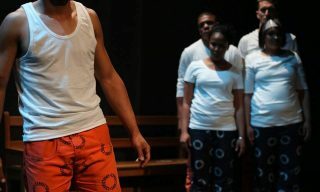 Mission (I’m) Possible is a compelling live theatre performance created and performed by Pollsmoor inmates under the auspice of the “Second Chance Theatre Project”, a collaborative arts and social justice initiative. 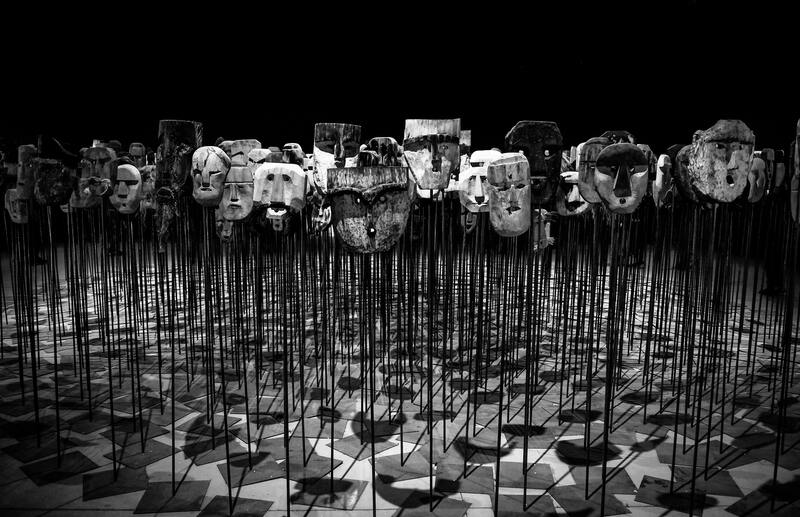 The project was introduced by NICRO and through a partnership with the Department of the Correctional Services and together with UCT Associate Professor Veronica Baxter from the University of Cape Town’s Centre for Theatre, Dance and Performance Studies (CTDPS) endeavour to challenge the public’s perception of criminals. The staging of the production is done in partnership with the Cape Town International Convention (CTICC) who came on board as a venue sponsor as part of their corporate social responsibility programme. “The performers are goal oriented and firm in their belief that they have a real future beyond the prison walls as they commit to returning to their communities as contributing individuals.” – says Venessa Padayachee, Advocacy and Lobbying Manager of NICRO. The free event will take place at the Cape Town International Convention Centre on Friday, 28 September and Saturday, 29 September 2018, as part of a two-day event which will also feature an art exhibition showcasing artworks by inmates and former offenders. NICRO CEO, Soraya Solomon, underscores the crucial role of both civil society and ordinary members of the community in breaking the cycle of crime and violence in South Africa. “We cannot reduce the high levels of crime and violence in our country without every citizen’s support to ensure that we find solutions to this daunting challenge. Supporting former offenders to turn around their lives, walk away from further crime and return to society as an asset rather than a threat, is a very workable and effective way of doing just this,” she points out. 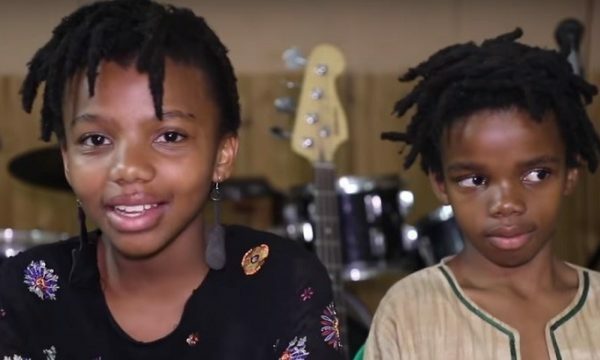 Hoping to raise R15 000 to assist with the costs of the production, a campaign has been created on donations based crowdfunding platform, BackaBuddy to appeal to the public to support the cause.